I forget how much I love being with the campus community. All my friends live within a one mile radius, so someone is always popping by the house. 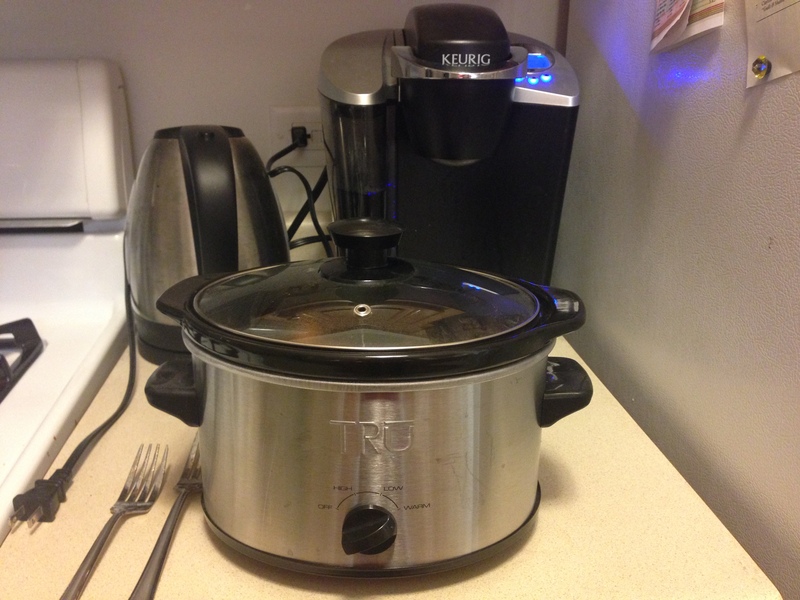 This might inhibit productivity, but it greatly improves student satisfaction! In other news, I have been an iPhone 6 owner for ten days. I only dropped it once so far (probably a record for me), and although I harbored a bit of skepticism with the bigger screen, I quickly adjusted and now love it. Back to the community that I love… My boss just stopped over with tomatoes from his garden, so what was I to do? Cook with them, of course! 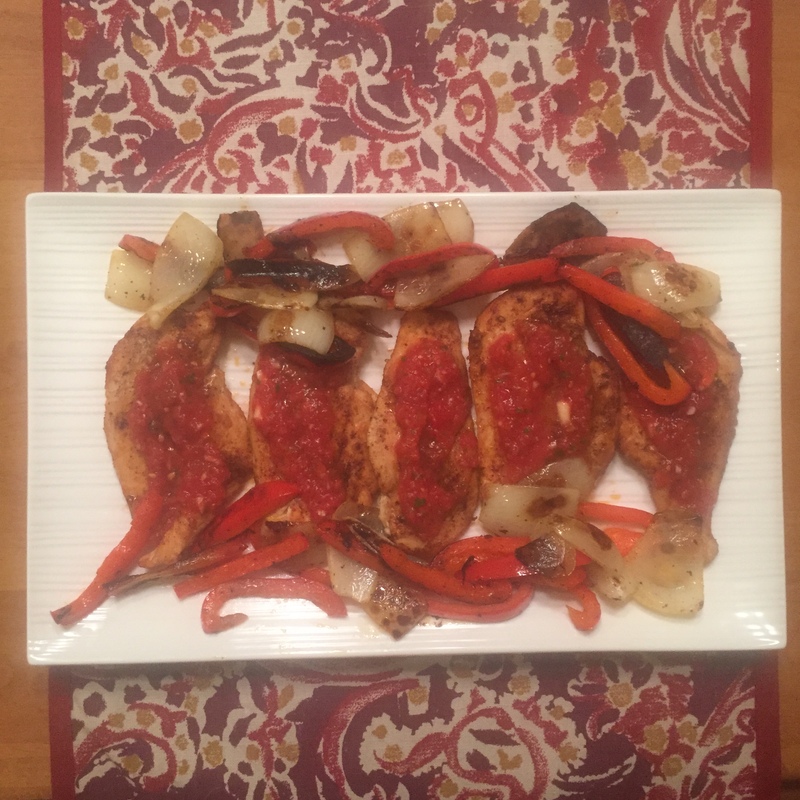 Thus, I made Italian Chicken, a simple weeknight dish. Heat oven to 350 degrees. Heat oil in a large saucepan. Add chicken and season with Italian seasoning, salt, and pepper. 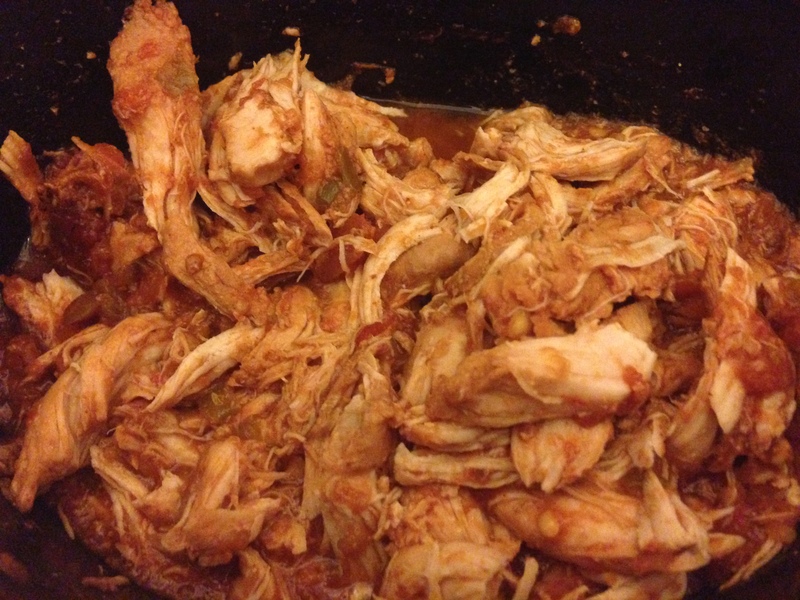 Brown and cook chicken (about 3 minutes each side), and remove to place in baking dish. Top chicken with a single layer of sliced tomatoes and parmesan cheese and bake for 7 minutes. Serve when the cheese looks delicious and gooey! This always happens after spring break. The end of the year comes so fast. Before I know it all my papers are due and I face finals week. This is a beautifully difficult place to be. I dread the busy end of the semester, but I look forward to summer. Nevertheless, I have to eat, so I continue cooking. 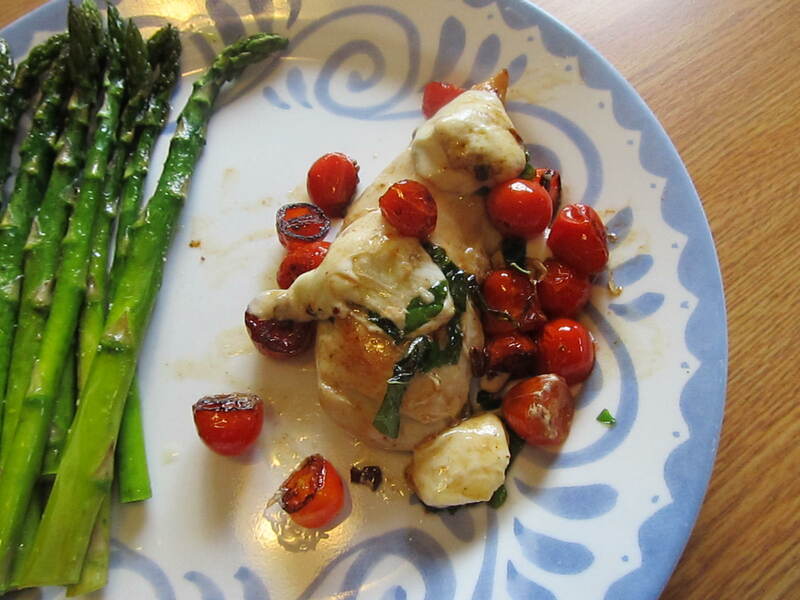 I added Caprese Chicken to my weeknight meal rotation, since total prep and cook time is only about 20 minutes. Heat olive oil in large skillet. Add chicken and garlic. Season chicken with salt and pepper. Cook chicken until one side is brown, about 5 minutes. 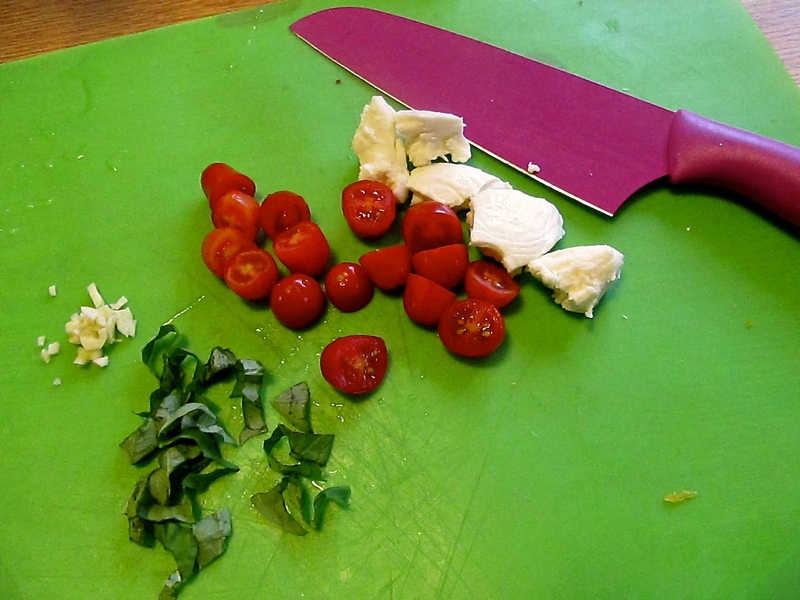 Turn chicken, and add tomatoes and basil. Continue cooking chicken, and stir tomatoes and basil occasionally. Just before removing skillet from heat (after about 14 minutes), place mozzarella on chicken, and let mozzarella melt. Serve, with tomato juices, if desired.